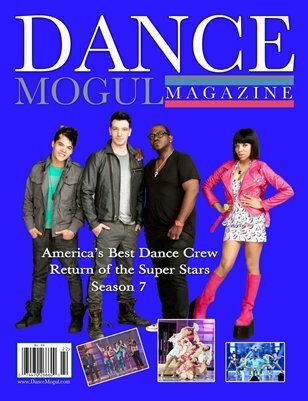 America's Best Dance Crew Special Edition The seventh season of "America's Best Dance Crew" features 10 dance crews competing for the title and a cash prize of $100,000. There are nine all-new hip-hop crews plus a returning crew from season two, "Fanny Pak," the first time in the series' history a crew from a prior season returns to the "ABDC" stage. Each episode features performances inspired by the music and persona of the artist of the week, and one of the two crews with the least number of viewer votes is eliminated by returning judges JC Chasez, Lil Mama and Dominic "D-Trix" Sandoval. Mario Lopez once again is the host.